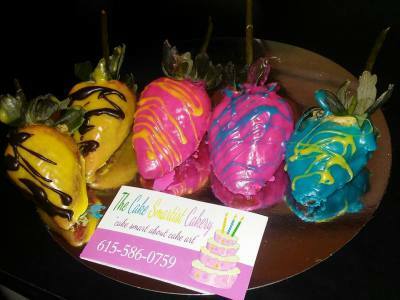 Get to know about The Cake Smartist Cakery and what it offers! Offering cakes for all different occasions is what you expect when walking into a high quality bakery and the enticements of very well delivered designs spark a customers every thought. That exact ablity to bring forth the focal thought of a customer and put it into a cake is an exquisite gift. Finding the person to deliver is a huge ballgame. Customers know what they want but, Does their thoughts cost more than the actual canvas? Thats where The Cake Smartist comes in with a special cake artist by your side every step of the planning process. Victoria Seay will not let you down and will stop at nothing to give you quality, and reasonable pricing all combined to blow your mind. If you are ordering cakes then order them here and worth wild will always be the experience. We gladly offer 3d quality cakes and extraordinary flavors. 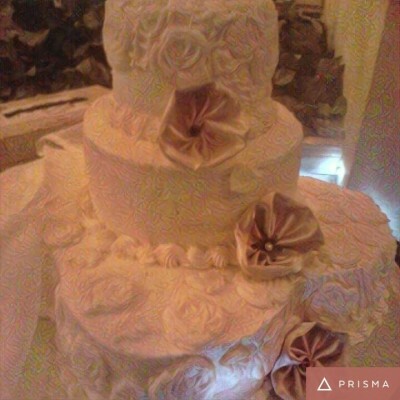 We offer cakes for weddings, birthdays, custome catering,health cakes and etc. Please call for further details.